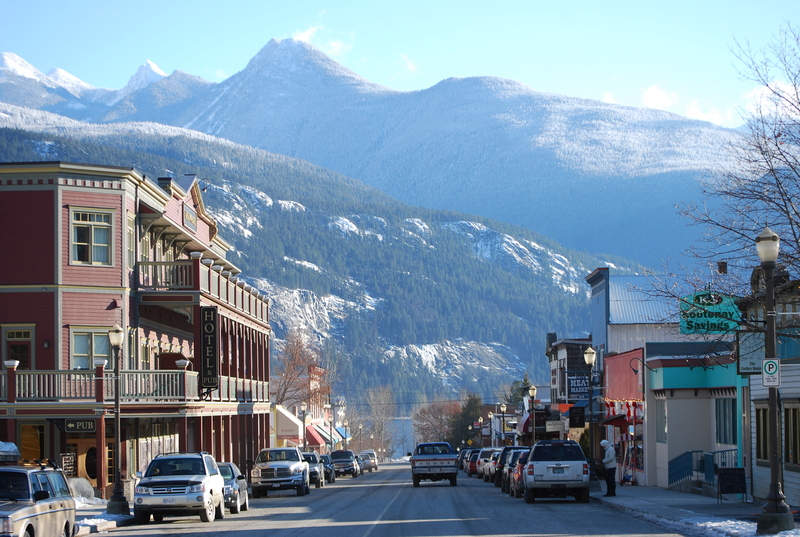 BC Rural Communities Summit Conference Coming to Kaslo! The British Columbia Rural Network is pleased to announce that the 2014 8th BC Rural Communities Summit will be held in the beautiful lakeside village of Kaslo, in the spectacular West Kootenay region. The Kaslo Institute, a non-profit “think-and-do-tank,” will serve as the local host for this biennial event that brings together British Columbians, keen to focus on challenges and opportunities facing rural BC communities. BCRN Chairman Andy Ackerman noted that, “We’re pleased to unanimously award the 8th BC Rural Communities Summit to Kaslo. We know that the Kaslo Institute, with the support of the Village of Kaslo, the Regional District of the Central Kootenays and a long list of other supporters, will ensure this year’s Summit is a rousing success.” This year’s summit theme Creativity, Communications, and Collaboration: Exploring new & innovative solutions to the challenges & opportunities facing BC’s remote rural communities, is designed to provide a broad focus for specific workshop and session topics.